Buying a house is a huge milestone for many people. Whether you have owned a house in the past or if you are a first-time buyer, there are many things to look for that you might not know about. 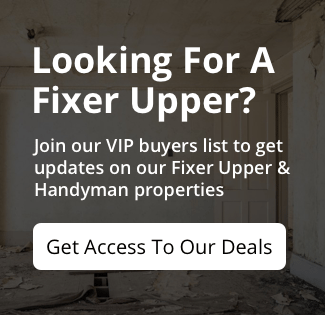 You can choose to purchase a house from a professional seller/investor such as Bargain Homes OKC, who will ensure the house is move-in ready. 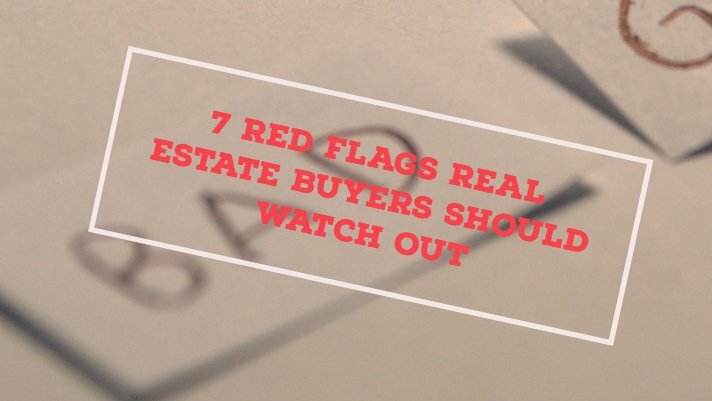 If you go out on your own, make sure you utilize these 7 of our biggest red flags real estate buyers to watch out for when buying a home in Oklahoma City. See a roach in the house? Odds are it’s not the only one. And while roaches are typically unwelcomed house-guests, there are many other pests to look out for that can seriously damage your house. Termites and carpenter ants being two of the biggest culprits. In addition, you’ll want to make sure there are no places where larger pests can get in or may have gotten in in the past. Damaged soffits can provide access for rats, snakes and other unwanted animals into the house. Make sure there are no pests, no signs of pests and ask the seller if they have a pest control service in place. Sometimes a small leak is nothing more than that. If caught right away, everything is easily cleaned up and repaired. However, water stains are typically signs or a much larger problem. A leak can be the result of a bigger problem or lead to bigger problems itself if it is leaking into the wall. You can experience electrical and structural damage if a leak goes undetected for too long. This can lead to mold and a whole other host of problems to deal with. One tale-tale sign of water damage is a fresh patch of paint, but only in one spot. What are the homeowners trying to cover up? And should you really purchase from someone who is obviously trying to hide some damage? We hope this post about the top red flags real estate buyers should watch out for will help you in your home buying plans.